Scandinavia is arguably the place to play if casino users want a myriad of banking options to choose from. BankLink is one such option. Associated with Swedbank, this payment method is also open to players based in Estonia, Latvia and Lithuania, though, on account of the Swedish bank also offering services to users in those Baltic countries. BankLink is commonly found at casinos which accept players from those countries, and it offers a handy and efficient way for Baltic and Scandinavian players to deposit money into their casino accounts without having to hand over their bank details. Before any players can do this, though, they must ensure that they have a Swedbank account. 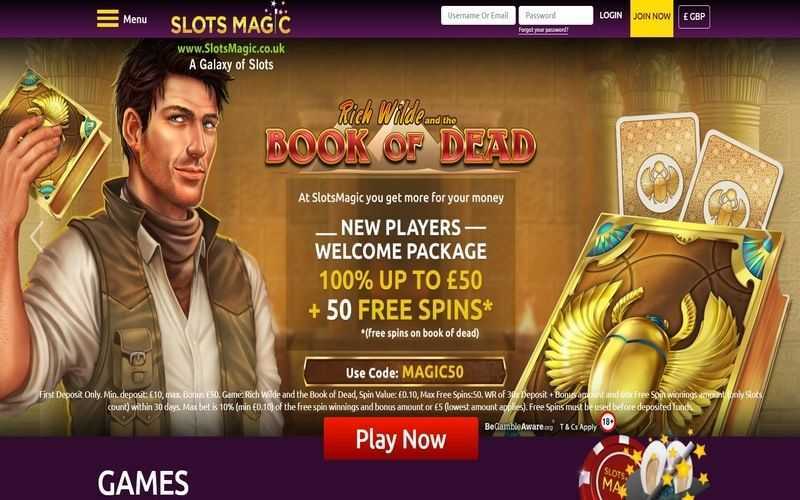 After finding a casino which offers the BankLink payment method (the best ones can be found on this page), players can select the option from those listed at the site. They must then enter an amount into the space provided, and players will then be directed to the BankLink page associated with Swedbank accounts. This allows players to confirm the transaction. 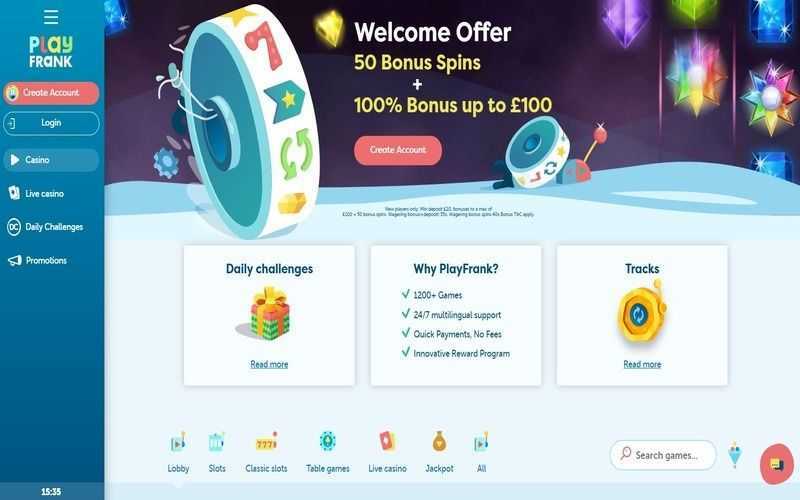 Deposits made using BankLink land instantly in a player’s casino account, and at no point has any personal banking details been divulged to the internet betting site in question. However, it is worth pointing out that BankLink does charge a small fee for their service. Like many third-party options, BankLink can only be used to deposit funds into an online casino account. It cannot be used to withdraw winnings from a player’s account. Because of this, players are going to have to find an alternative method to cash out their winnings. Most casino users residing in the countries listed above will often choose bank transfers. Using a bank transfer to cash out winnings does mean that a player’s bank details do have to be entered, and there is likely to be a fee charged for using those options. Moreover, delays of between 2-5 working days can be expected. Like other similar options then, BankLink has its weaknesses. It isn’t just the fact that BankLink cannot be used to cash out winning which is a drawback. If players don’t happen to have an account with Swedbank, they are going to be unable to use this option. However, if depositing money into an account is your only concern, BankLink is indeed a reliable and secure option to do that with.